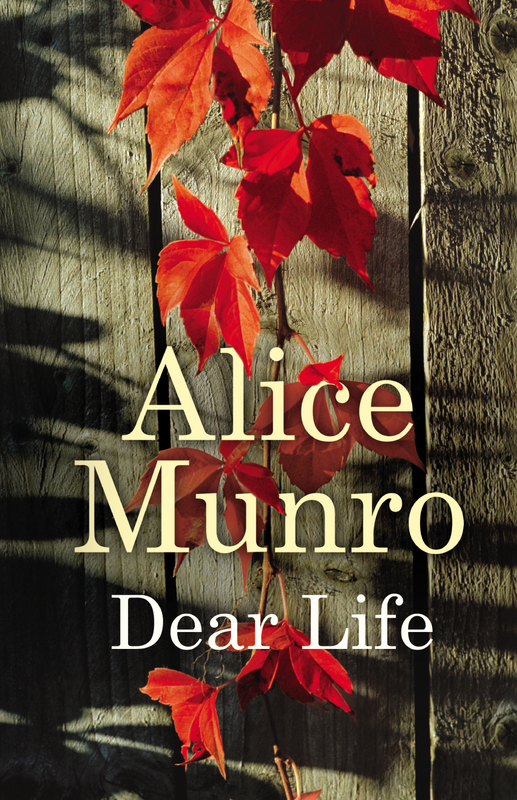 Dear Life is a collection of fourteen short stories by the Canadian writer Alice Munro. Her writing throughout is subtle and unshowy, her characters equally so, but she has a way of observing people, of showing some small, flawed aspect of humanity, that makes these stories quietly beautiful things. The stories in this collection often revolve around a single, unexpected decision – one that is undeniably harmful, but that comes without any kind of explanation or justification. What results is a sudden, jarring shift in the reader’s view of who exactly a character is, in a way that feel both momentous and wonderfully understated. The affecting moments in these stories are so often just a look; an action hinted at; a brief comment or fleeting thought. And Munro rarely tries to elaborate, or describe the meaning that lies behind them. To do so would be to change them and devalue them. These brief, unshowy moments and actions stand alone – they hint at something honest, deeply personal yet wholly universal, that you can understand in a moment, but can’t ever hope to put into words. I’ve already written a fair bit about Wolf Hall (here), so this part will be mercifully short. 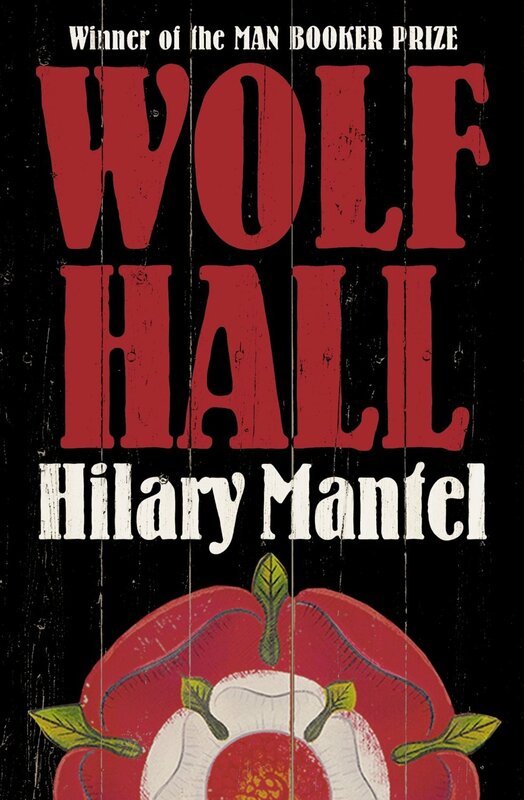 In short, then: Wolf Hall is an unparalleled work of historical fiction. It’s dense and sometimes difficult, partly because, as one of the characters notes, around a third of the population of England in the 16th Century seems to be called ‘Thomas’. But that denseness is to Wolf Hall‘s credit. It introduces us to a complex, ever-changing world of political, religious, and personal conflict in early modern Europe, and never patronises us by explaining more than it needs to. The act of uncovering the world of Wolf Hall – settling in your mind who exactly everyone is, what they do, and where their motives lie – sometimes feels like an act of archaeology, and the growing sense of understanding you have throughout the book simply wouldn’t be as satisfying if Mantel saw fit to simplify things, or to hold your hand with constant exposition. It would have made the world feel less like a world and more like a backdrop; its characters less like humans acting in accordance with varied, conflicting motives and more like actors acting in accordance with a script. Combine that with Thomas Cromwell – possibly the most complex, well-drawn character I’ve ever encountered in fiction – and Mantel’s wonderfully powerful, nuanced prose. The conflicted sadness of Thomas More’s execution, the harrowing descriptions of nightmares real, unreal, and those that blur the lines. It all comes together to form something wholly unique. It’s a book of fascinating characters, haunting moments, glimpses and stories of the magic realist and preternatural, and it’s much, much more than what you might normally think of when you think of historical fiction. 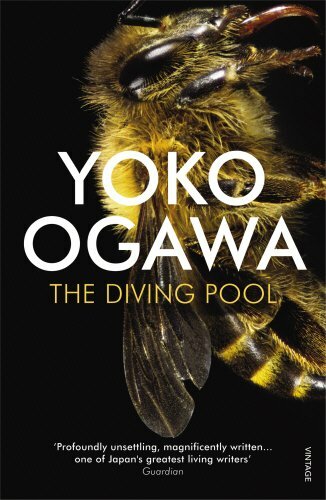 The three novellas in this collection – The Diving Pool, Pregnancy Diary, and Dormitory – aren’t linked in any narrative sense, but they’re so similar both thematically and atmospherically that they feel like a single piece of work. In The Diving Pool a young girl feels an intense desire for the foster child she’s lived with nearly all her life. This desire, at first typically fraught and unhealthy in the way so many teenage romantic feelings are, becomes complicated by the rash of deep, unsettling cruelty that that she secrets away; bubbling just below the surface. In Pregnancy Diary a woman documents her sister’s ongoing pregnancy, and her conflicted feelings about her sister, her brother-in-law, and the pregnancy itself. Just as in The Diving Pool, very little of consequence happens, but the diary becomes a window into a disturbing, unexpressed darkness that bubbles just below the surface – one that expresses itself in a quietly sickening way. In Dormitory a woman helps her young cousin find somewhere to live while at university, eventually settling on an old dormitory building she used to live in in her own university days. The building is still run by the same man, now old and tired, and her interactions with both the dormitory and its manager hint at something strange and uneasy. In each story Ogawa’s central characters are quiet, emotionally withdrawn, and vaguely discontented women. In each, the pace is slow, and an almost unbearable tension is built up by the gradual introduction of jarring elements into humdrum descriptions of an otherwise normal life. In the case of the first two stories these connections are found in the minds of the central characters, whereas in Dormitory what is jarring is for the first time on the outside – the dormitory and its manager, and the world surrounding it, rather than the protagonist herself. The unsettling nature of Dormitory is therefore less direct, and its action is more symbolic than either The Diving Pool or Pregnancy Diary, but it’s no less effective for that. Ogawa’s prose is perfectly balanced (the translation itself is exceptional), and the contrast of everyday life with the emotional rot that lies beneath it is never less than entrancing. Though maybe ‘entrancing’ is the wrong word – these stories claw at you; nag you and lurk in your peripheral vision; in the back of your mind. They made me think again and again of a line from Shirley Jackson’s We Have Always Lived in the Castle: “burning black painful rot that ate away from inside, hurting dreadfully“. That’s the atmosphere Ogawa so masterfully creates. But these aren’t horror stories, and their characters aren’t psychopaths. What’s so effective about them is that this rot lies within the hearts and minds of normal people. Quiet, withdrawn, and curiously asocial people, sure, but these are stories of what lies inside every one of us, not just in the mad or the dangerous. What you see is unnerving, because you can see it in yourself, in everyone and everything around you. These are stories about human psychology, and the subtle vagaries that can sometimes appear haunting. It’s not the rot of insanity or evil, but something inherently human – some way of looking at the world that sometimes makes it suddenly strange and sickening. And some hidden part of us that processes and reacts, that at times appears to take control, almost without our noticing. This entry was posted in Books and tagged 2014 - The Year in Books, Alice Munro, Dear Life, Hilary Mantel, Ogawa Yoko, The Diving Pool, The Year in Books, Wolf Hall. Bookmark the permalink.